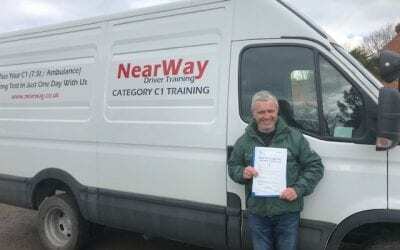 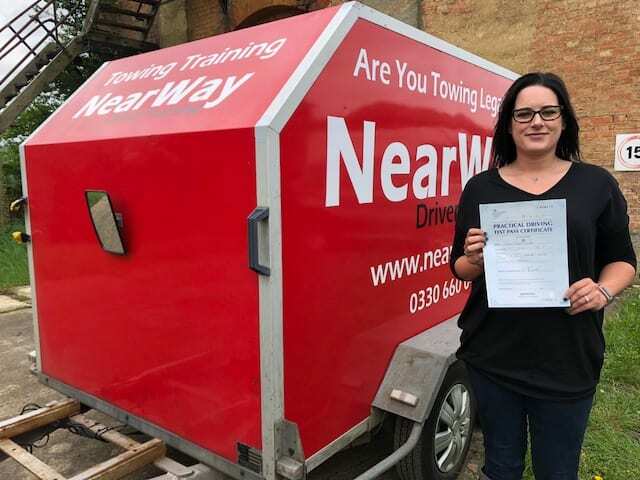 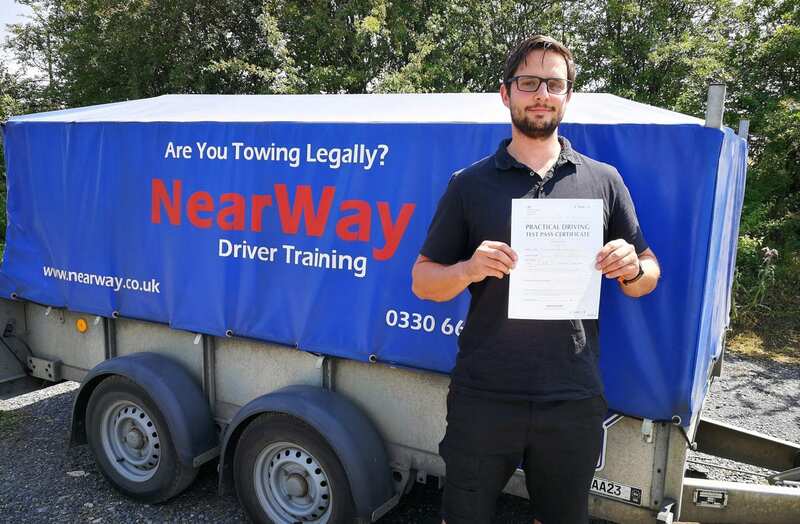 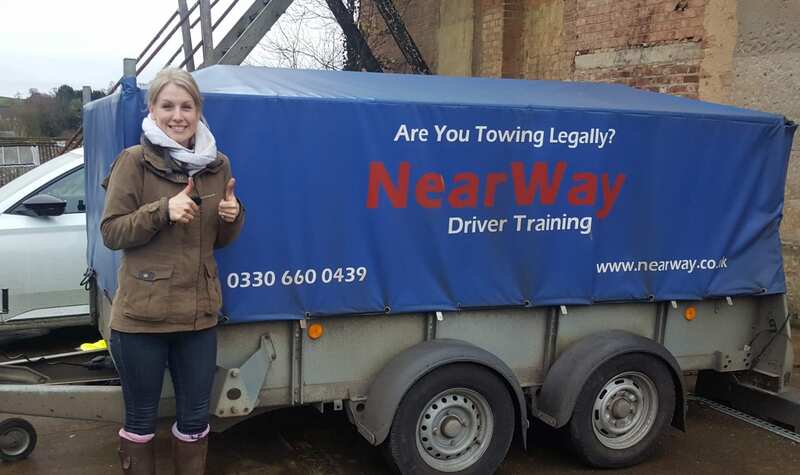 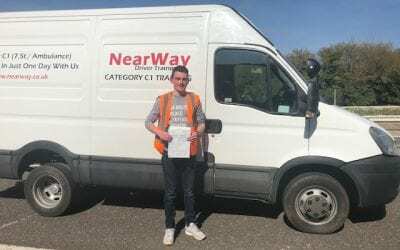 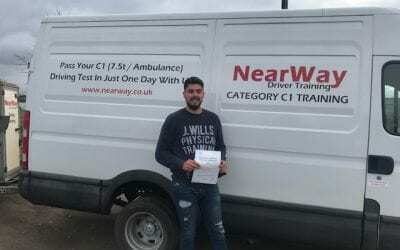 7.5 Tonne Driving Test Oxfordshire. 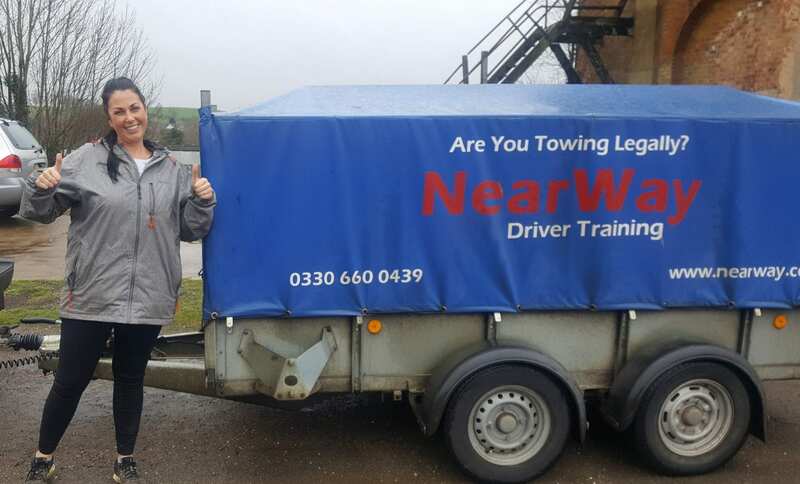 We are the leading provider of 7.5 tonne (C1) training courses in Oxfordshire. 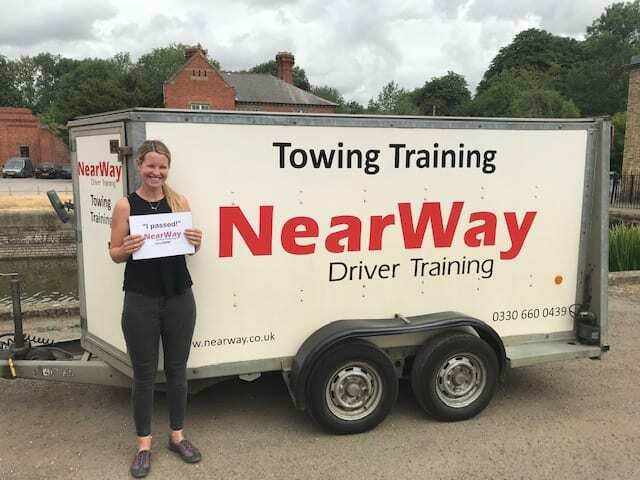 You don’t have to travel miles out of the county to find C1 driver training, our 7.5 tonne lorry and ambulance driving courses are run from the test centre at Culham, near Abingdon. 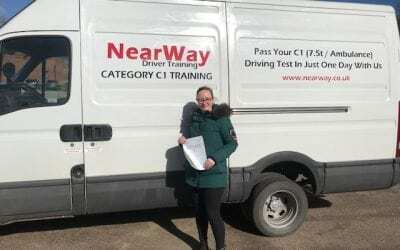 Our one day or one and half day courses are designed to give you the best possible chance of passing your C1 driving test Oxfordshire at the first attempt. 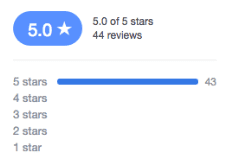 No one else will try harder to ensure you pass. 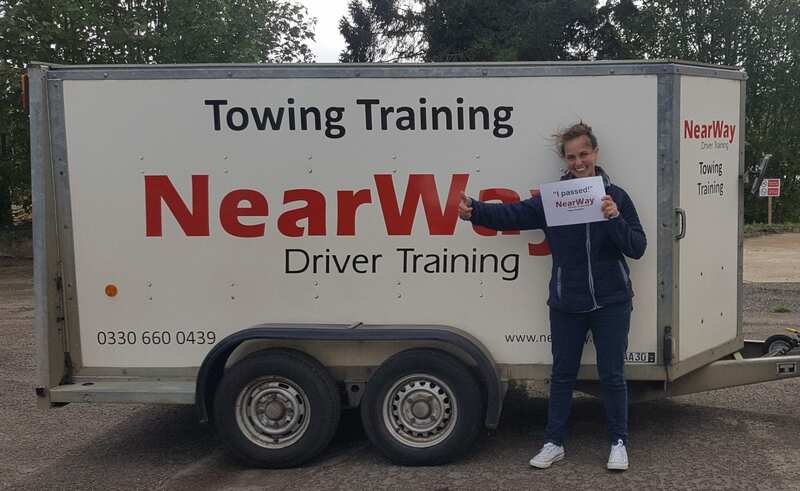 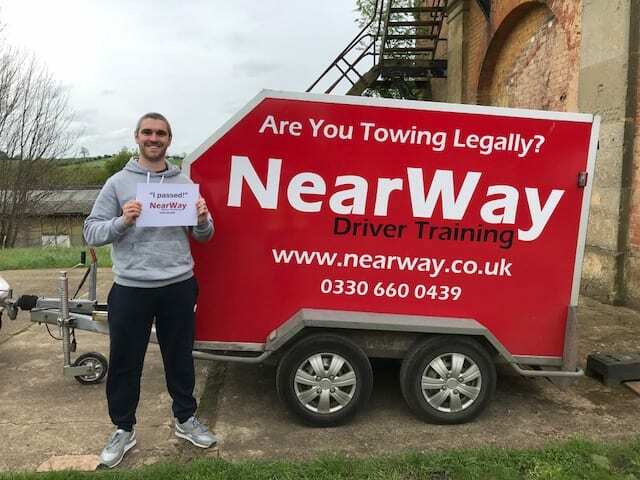 You will never be asked to pair up with a stranger, all of our C1 lorry driving courses in Oxfordshire are conducted on a one to one basis, enabling your instructor to focus 100% on your needs and requirements to ensure you have the best chance of passing your test at the first attempt. 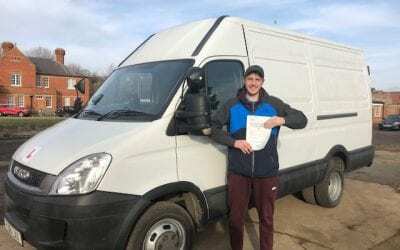 Whether you need your C1 driving licence for a horse box, ambulance, recovery truck or any other 7.5 tonne vehicle, you are making the right choice when you come to us.